Mishi Logistics is a Freight Forwarder, Logistics, Warehousing and Distribution Company which started operations in October of 1998. 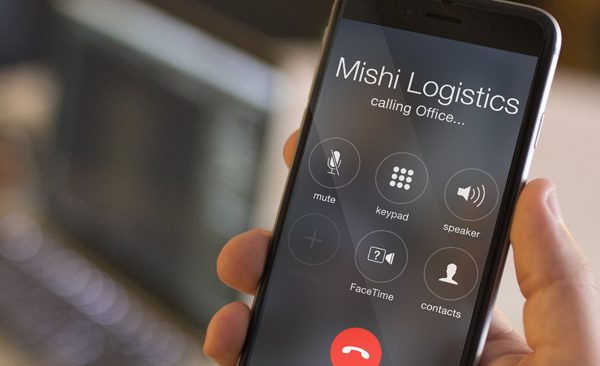 At Mishi, we are dedicated to Air, Sea and Land Transportation Logistics, and a philosophy of service that adapts to the particular need of each of our clients. 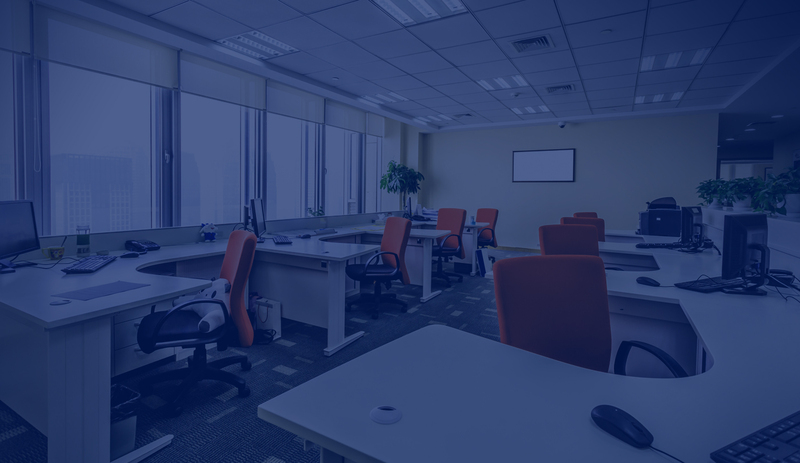 We are an organization that counts on a dedicated team whose common goal is to give our clients excellent service and prompt solutions.